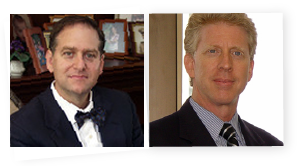 We are a personal injury and wrongful death law firm. 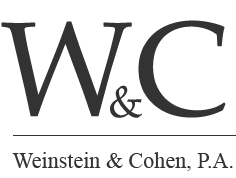 We are dedicated to helping achieve fair compensation for accident victims. Our mission and our goal is fairness for all.